This stunning mansion in Huddersfield is the perfect location for heavenly hen parties and the best birthday celebrations. It provides the perfect boutique hotel experience in a private home that the bride to be or birthday boy or girl can indulge in. 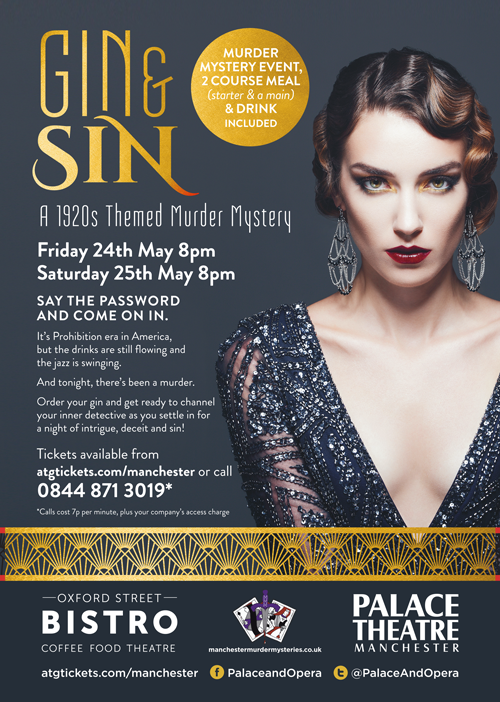 Norfolk House specialises in creating bespoke experiences that result in happy life long memories – and that’s where Manchester Murder Mysteries comes in. 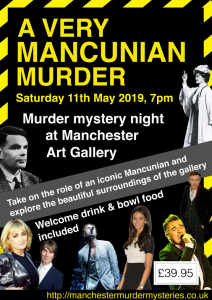 Manchester Murder Mysteries uses exclusive themes, dedicated party planning team and enthusiastic hosts to make your special day one to remember. We don’t use actors, because we think the most enjoyable part of a murder mystery comes from everyone having a small role to play in the dastardly tale. Each of you will be given a character – either a suspect, a witness, or a detective. That way you can dress up and act out your part while trying to catch the killer. 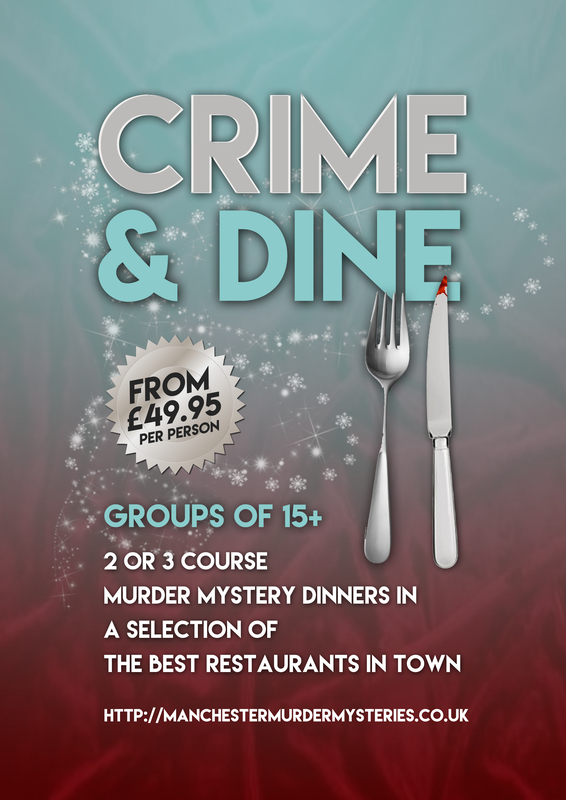 Enjoy your murder mystery over dinner or as an afternoon game with a treasure hunt! Each murder mystery boasts flamboyant characters, hilarious plot lines and fun games that build up to a thrilling revelation. Choose from “1920s Gin & Sin” or “Downturn Abbey” and we’ll do the rest. If you’re looking for a unique and fun activity that will bring your friends and family together for the perfect hen or birthday party, then this is it. Try something really different for your hen party or birthday party. Take a closer look at Norfolk House here. 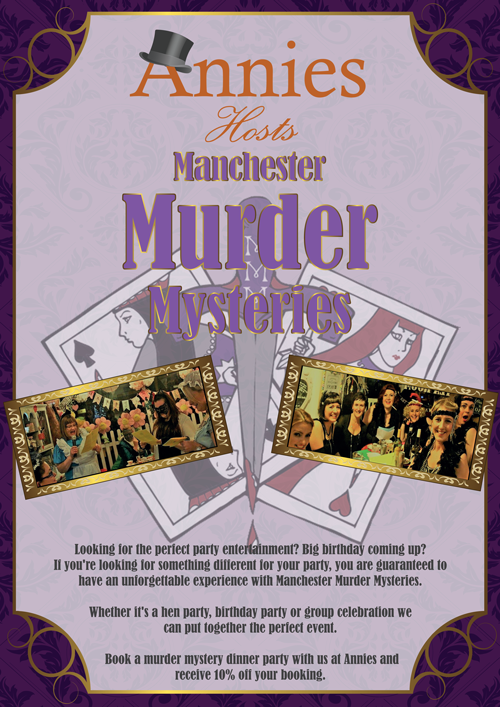 If you’d like to make a booking contact Manchester Murder Mysteries or Norfolk House. Do you have a private house and want to run some unique activities?